Each teacher wants to get the best out of every single pupil and the class. To achieve this, interaction, access to information and collaboration has become the standard in today's classroom. 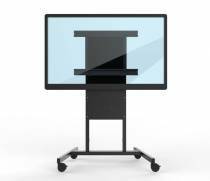 Every classroom in every school, primary or high school or university, has a interactive whiteboard or touchscreen. 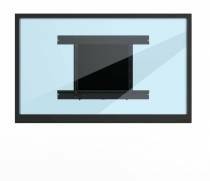 With the BalanceBox® working with a whiteboard or touchscreen is far more easy. Without any effort you can move your screen up and down by hand, so no electricity is needed. Ideal for both teacher and pupil to work on their own height. 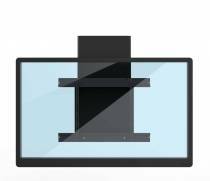 Interested which BalanceBox® suits your touchscreen? 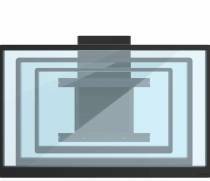 Click here or select your product in the productselector. Of course you can always contact us, we are looking forward to hear from you!